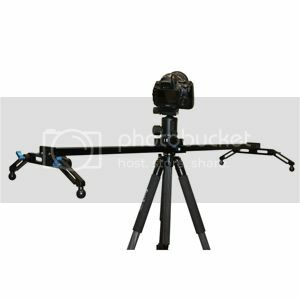 The Opteka GLD-900 DSLR Slider is a 38" slider designed with a linear metal bearing system that very smoothly. 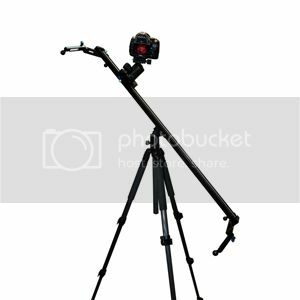 It can slide a DSLR rig of up to 10 lbs in any possible direction -- sideways, forward, backward, up, down, panoramically, and at angles. 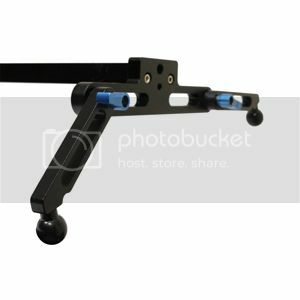 With a non-reflective, black satin anodized finish, and full CNC aluminum and steel construction, the GLD-900 is a beautiful, tightly designed, light weight slider that is more affordable than any other in its class. 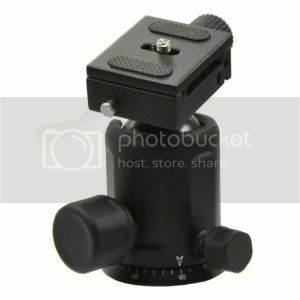 On a basic level, with a DSLR mounted atop it, the GLD-900 can simply be placed on any flat surface, in an east/west or north/south setup, or at angles, such as at 190° instead of 180°, and you can then track right or left on it, close in or pull back, or play with angles to even further magnify the telling of your story. You can also stand the GLD-900 up and vertically slide the DSLR on it up or down. But if you're working not with a flat surface like most real world conditions, the all-terrain spider legs can create a leveled environment. The GLD-900, via any of the tripod mount plate locations, can also be mounted onto one or more tripods for an elevated execution of all of its capabilities. The Opteka TH40 features smooth operational movement and positive locking. Made of magnesium alloy, they are 30% lighter (and stronger) than standard heads which make it perfect for photographers on the go. The knobs have been designed to be more ergonomic, easier to handle and more user-friendly. The quick release plate receiver has a safety catch to prevent accidental release of the quick release plate. This feature additional safety system prevents the accidental detaching of the camera from the head.